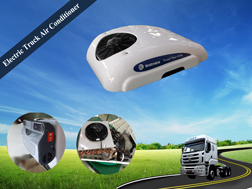 DC 24V electric air conditioner, also called parking air conditioning (parking cooler, truck sleeper) was designed for customer who want to use a electric compressor driven by DC battery when the engine is turn off. 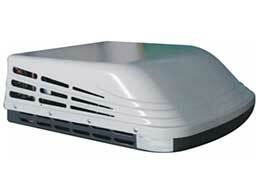 DC24V/12V Air Conditioner refer to the truck & vehicle required a 12V or 24V battery power to drive its air conditioning system. 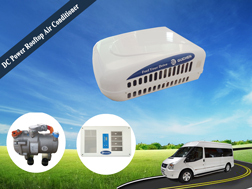 24V electric air conditioning system have multi installation ways to ensure it can be suitable for most vehicles in the market. 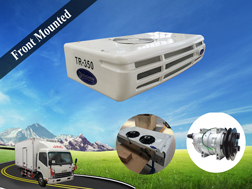 It inclues rooftop mounted air conditioner for van, truck, commercial vehicles, special vehicle, trailer, earth-moving machine, motorhome, RV (recreational vehicle), and back-wall mounted air conditioner for truck, tractor, trailer, heavy duty truck, light truck, truck sleeper, sleeper cab. 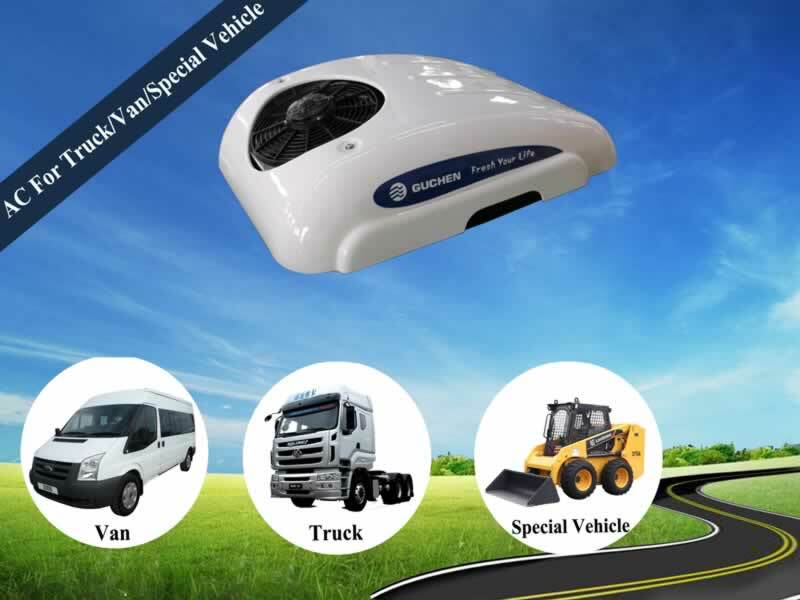 Application Vehicle: All kinds of truck cabins, mining truck, special trucks, tractors, excavators, small vans. 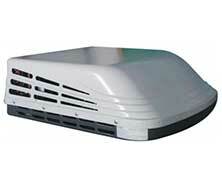 Application Vehicle: All kinds of truck cabins, mining truck, special trucks, tractors, excavators. 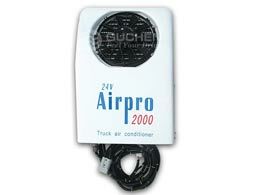 Application Vehicle: All kinds of truck cabins,vans, minibus. 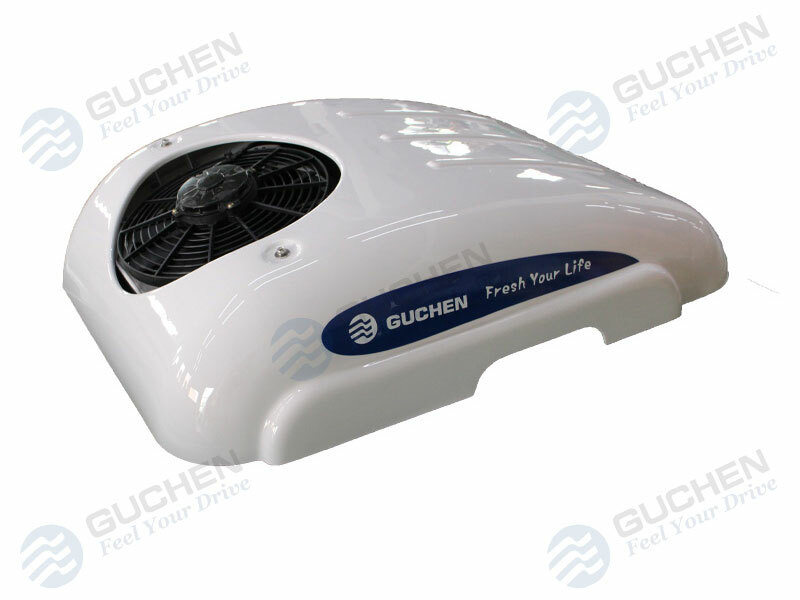 Why Choose Guchen Truck Cabin Air Conditioner? ◆ Reduce the CO2 emissions: The truck is not required to keep engine on for parking or stopped for loading cargos, no emission, no ticket for idling. 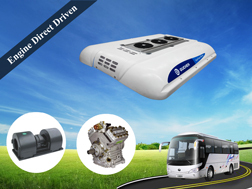 ◆ Save the fuel and cost: The natural result by switched off the engine with no idling. 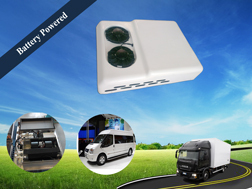 ◆ Get a homelike sleeping or rest: Without noise and emission, the owner or driver of the truck can sleep or rest in a homelike space with cooling, comfortable, peace, healthy and safe environtment. ◆ Have a safe journey on road: Less the risks during drive time by reduce the stress of vehicle and tiredness of truck and driver. 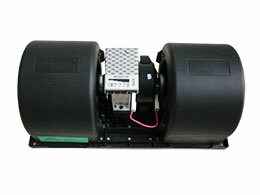 ◆ Easy to install: Compact and humanized design to reduce the installation difficulty, time and risks caused by Improper installation. 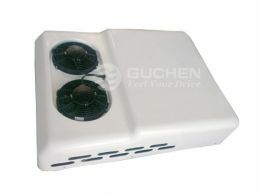 Guchen is an independent manufacturer fully devoted to design, produce, install and service of complete air conditioning system and components for 24V/12V DC air conditioner at the top quality, bring to the market customized services & project planning for automotive manufacturers, truck manufacturers, and van manufacturers, ensuring our clients were treated with higher standards of honesty and professionalism. 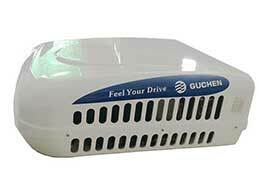 Several air conditioning components available in the Guchen products, We supplying a wide range of complete air conditioning kits are installed on the truck, van, special vehicle and commercial vehicles for keep the cab have a comfortable climate with No idling. 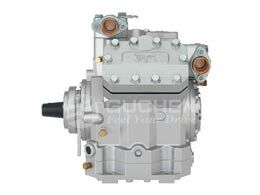 As a liable DC Powered A/C manufacturer, Guchen produce the DC powered A/C system for sales over 20 years, we also offer DC powered A/C parts and compressor for customers.